Chris and Sue Nelson of Coastal Avocados count themselves lucky they started growing avocados long before the fruit became a hipster café staple. 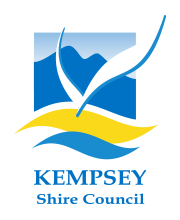 The couple, who are both horticulturalists, began growing potatoes on their Fisherman’s Reach property in the early 80’s before planting their first avocado tree in 1991. 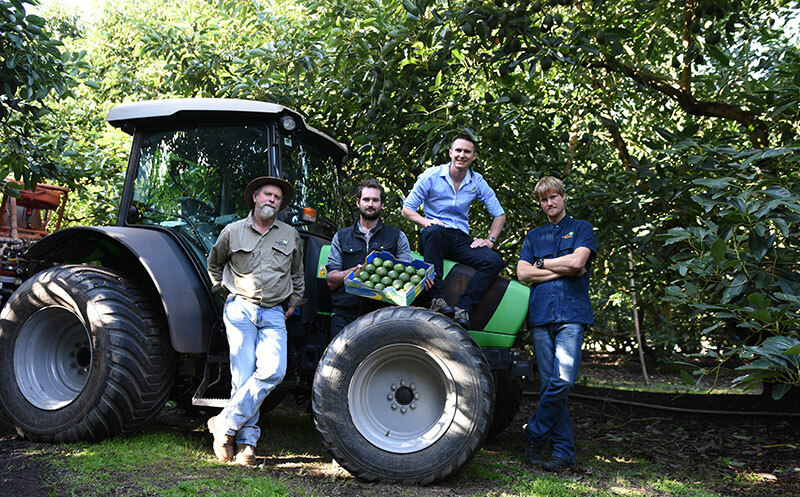 Coastal Avocados is now one of the largest avocado producers on the Mid North Coast, supplying Woolworths in addition to metropolitan markets. 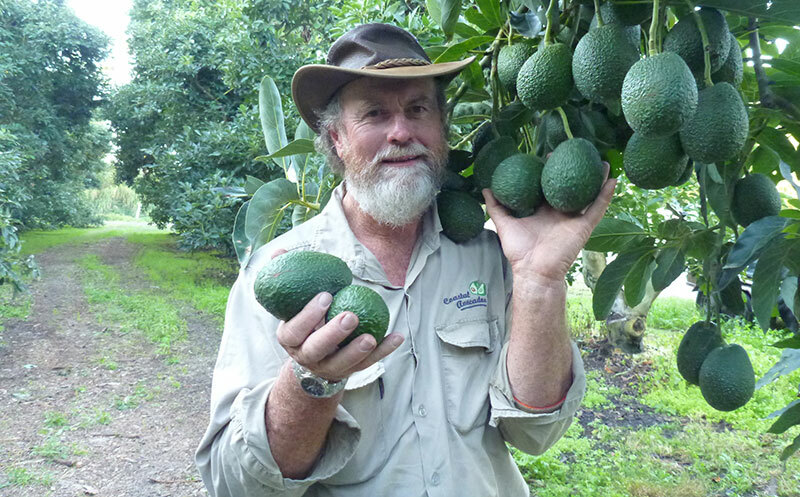 The Fisherman’s Reach farm also includes a large packing shed, where fruit from the property is packaged up with avocados from ten other farms in NSW. Coastal Avocados’ success has followed the fashionable trajectory of the avocado – but it hasn’t all been easy. Sue and Chris employ six permanent workers, including their son, Dave, who is an integral part of the business. According to Sue, father and son are constantly on the lookout for ways to add value to their product. Next year, the family business will expand their packing operations from box packing to include net packing avocados for Woolworths.